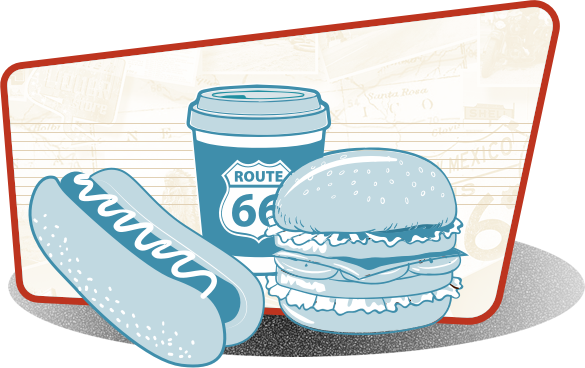 Treat your tastebuds to a real piece of Americana history - the traditional shake. Classically creamy and refreshing. 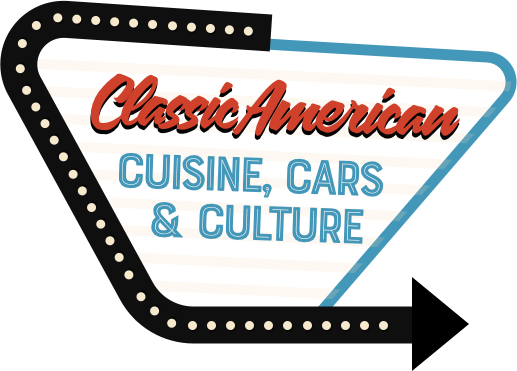 We’re a Classic American dining experience, serving up a full range of all American breakfasts, burgers, sandwiches, salads and more! 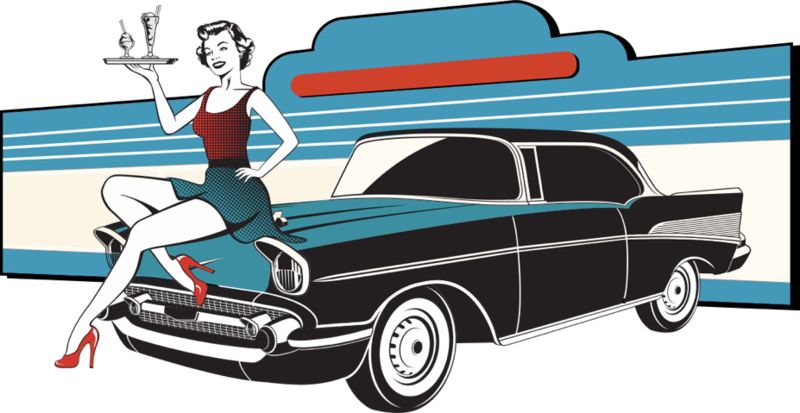 Get your name on the list for exciting Diner 66 news and special offers!